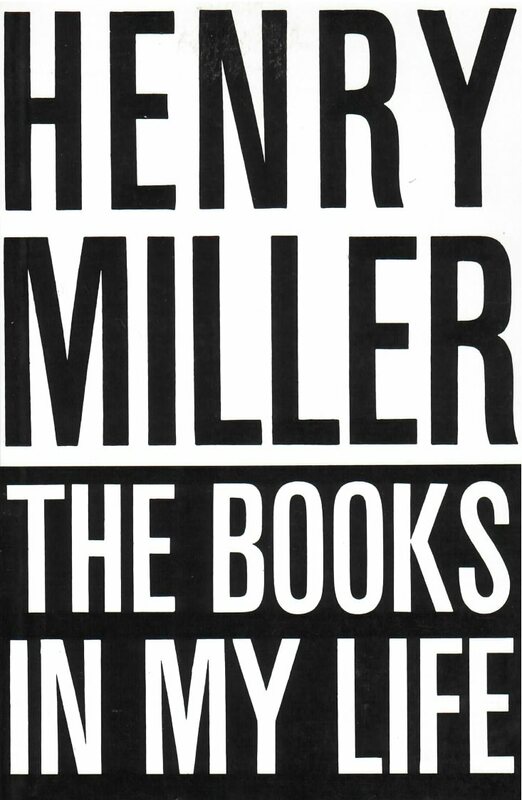 Some writers attempt to conceal the literary influences which have shaped their thinking––but not Henry Miller. In this unique work, he gives an utterly candid and self-revealing account of the reading he did during his formative years. In The Books in My Life he shares the thrills of discovery that many kinds of books have brought to a keenly curious and questioning mind. Some of Miller’s favorite writers are the giants whom most of us revere––authors such as Dostoyevsky, Boccaccio, Walt Whitman, James Joyce, Thomas Mann, Lao-Tse. To them he brings fresh and penetrating insights. But many are lesser-known figures: Krishnamurti, the prophet-sage; the French contemporaries Blaise Cendrars and Jean Giono; Richard Jeffries, who wrote The Story of My Heart; the Welshman John Cowper Powys; and scores of others. The Books in My Life contains some fine autobiographical chapters, too. Miller describes his boyhood in Brooklyn, when he devoured the historical stories of G. A. Henty and the romances of Rider Haggard. He tells of the men and women whom he regards as “living books”: Lou Jacobs, W. E. B. DuBois, Elizabeth Gurley Flynn, and others. He offers his reminiscences of the New York Theatre in the early 1900’s––including plays such as Alias Jimmy Valentine and Nellie, the Beautiful Cloak Model. And finally, in Miller’s best vein of humor, he provides a satiric chapter on bathroom reading. In an appendix, Miller lists the hundred books that have influenced him most.